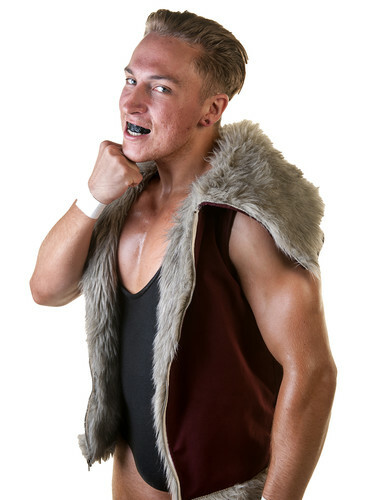 Pete Dunne is a no-nonsense, no-frills street fighter, a brutish bully with a disregard for anything besides himself. You’d imagine a man with a name like ‘The Bruiserweight’ would have all the technical sophistication of a mallet, bludgeoning through his competition. You’d be wrong. Whilst Dunne is a vicious and hard-hitting ruffian, he’s likewise an intricate mat mechanic of the highest order, even the rules can’t stop his nasty streak. That gum shield he wears? That’s not to protect his teeth; it’s to protect his opponent's hands (he’s a biter). With all these tactics in his arsenal, ‘the Bruiserweight’ has any number of ways to finish his opponents off.